Atlantis Resort The Perfect Destination for Families! Deeply Discounted Weekly Condos Available! Flat rates include all taxes, surcharges and activity wristbands for all occupants. 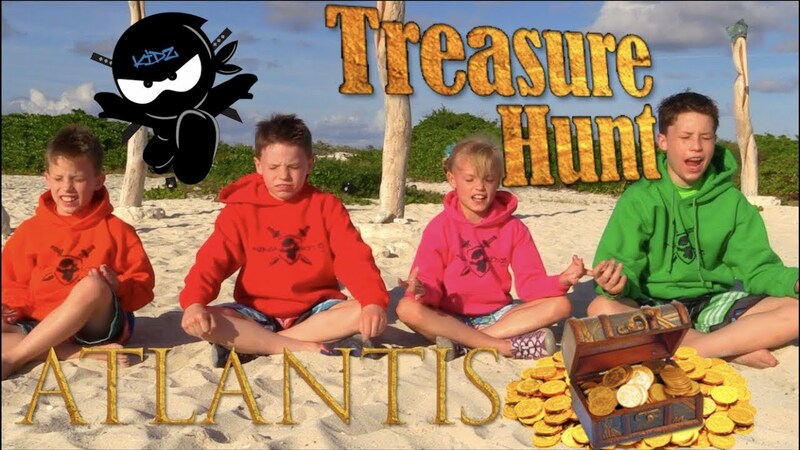 Search for treasure at Atlantis on Atlantis Island. The resort is essentially a high-end water/theme park resort with tropical oasis and world-class aquariums all rolled into one, fun for the entire family! There are various lagoons throughout the property. The lagoons allow for amazingly up-close observation of sharks, stingrays, turtles and various other species of sea life. Enjoy Tom Weiskopf-designed golf course, the 7,300 square foot Sports Center and Fitness Facility, and lot of water sports on the beach. All this and much much more! Daily kids games and activities, various programs for children ages 4-12 including Discovery Channel Camp and Separate evening times for teenagers and preteens. Check the movies being shown in the Atlantis Resort & Casino Theater. Enjoy all the usual games at The Casino. All winnings, even large ones, are paid in cash. Enjoy the two-story 30,000 sf Mandara Spa. Massages are given outdoors (under tents) near the Goombay slides and on the beach walk. Call ahead for reservations. 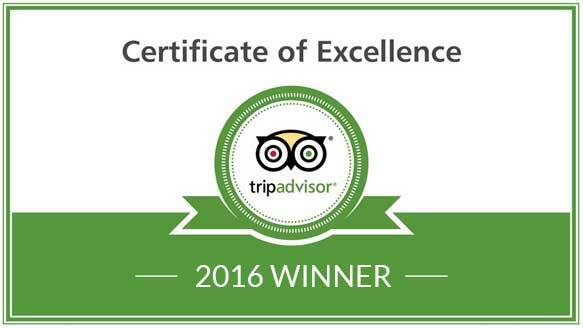 My Family and I have been coming to Atlantis Resort & Casino at Harborside for years and we really can’t say enough good things about it. We have found it is the perfect vacation spot for getting away from our busy lives. 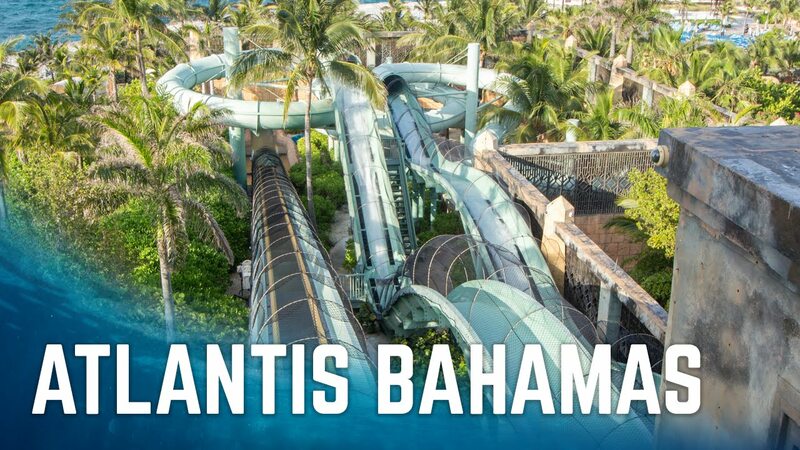 My family has been vacationing at Atlantis Resort & Casino at Harborside for almost 15 years. 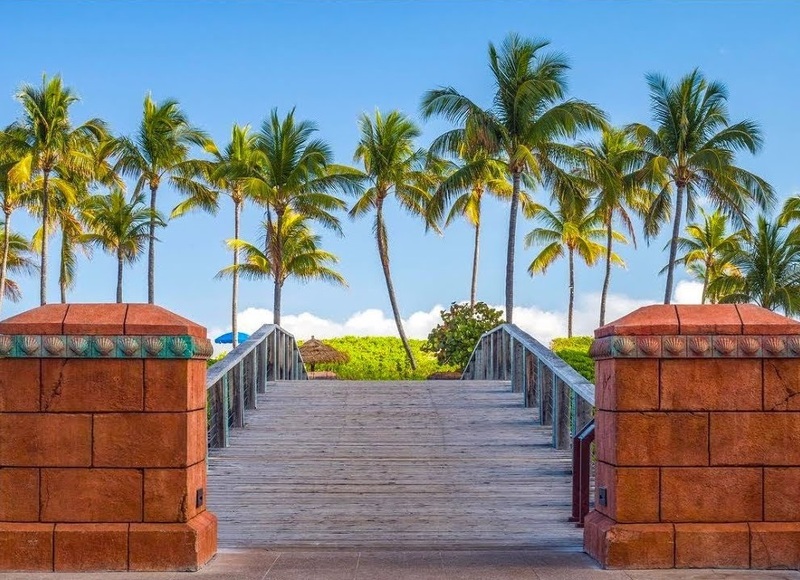 The well kept condos and attentive staff set Harborside apart from other resorts, and the staff treat their guests as family. Copyright ©2015 - 2019 Your Site Name All rights reserved. Designed and Powered by Inroads.